Mexico’s Directorate General of Civil Aeronautics (DGAC) approved the Offshore and Utility Type Certificate for the Sikorsky S-92 helicopter. The certificate enables the operation of S-92 helicopters in Mexico, in all production configurations including offshore oil and gas transportation, search and rescue, as well as regional airline passenger service and VIP transportation. 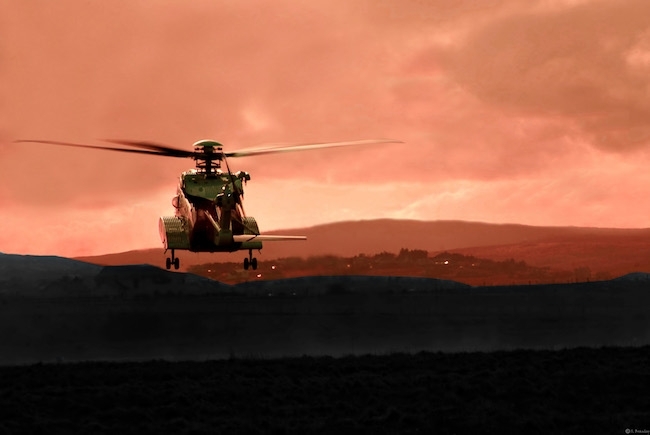 DGAC signed the certificate Nov. 6, capping an intensive three-year effort to introduce the S-92 helicopter manufactured by Sikorsky to Mexico.